Babysitter Elkins Park wanted? You will find a reliable babysitter in Elkins Park here. We have 1 active babysitters in Elkins Park matching your search criteria and even more in the neighborhood of Elkins Park! Babysitter Elkins Park wanted? There are 1 active babysitters in Elkins Park matching your search criteria. 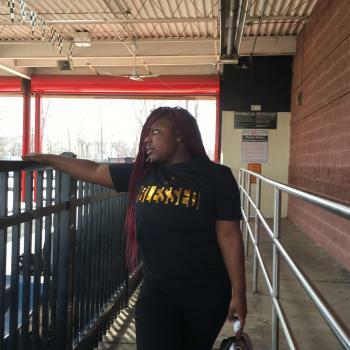 hi everyone my name is Tymarea i been babysitting since i was 12 i am 17 i am a students at cheltenham high school i'm going to school to be a doctor i have a brother that has autism..
Read reviews and detailed profiles. Find a babysitter in Elkins Park that qualifies. Are you looking for babysitting vacancies in Elkins Park? You can sign up for free as a babysitter!